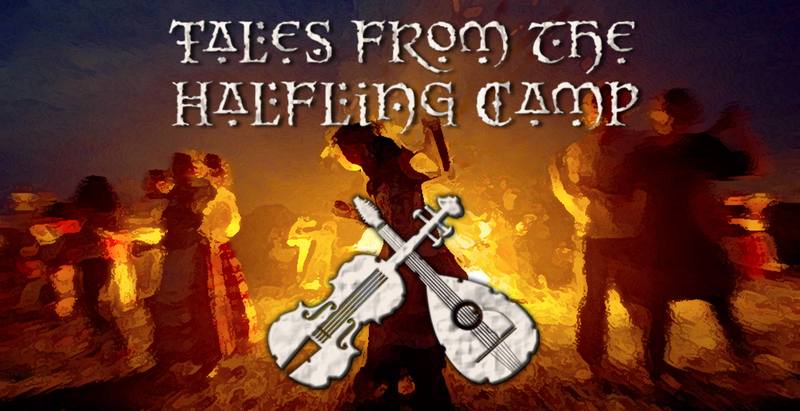 Composer Mike Bridge has launched a project for an album of halfling camp themed music and sfx tracks. The project was launched after an earlier commission in the same vein was bought by Battlebards, the tabletop RPG audio company. The track became a hit after features from the likes of High Rollers from Yogscast bought it to the attention of tabletop RPG players around the world. People asked for more of the same, and so the kickstarter was launched in order to fund the recording of the album. The original track, which you can hear here has been featured numerous times on some of the biggest Dungeons and Dragons related video casts, and as a result, people have even started doing cover versions of the music, like this one! There is even talk of a competition run by Battlebards involving fan partisipation on an instrumental version of the music! See for yourself the halfling camp Kickstarter Campaign! A Tour De France campaign from Halfords in which I recently wrote the music. A very traditional French/Gypsy Jazz style in which 6 pieces of music were written. Special thanks to Dave Stanton, Dan Watson, Anth Quinn and my wife Hannah for laying down some drunken rowdy singing on this halfling themed Dungeons and Dragons track! The track was written for a company collecting music for background ambience for gamers playing various Dungeons and Dragons style board games in the USA. The brief was a Halfling or Hobbit camp where the merry band of Halfling wanderers have settled for some ale and feasting, with many a merry tune being played throughout the night! I love the Kemper, a great profiler that actually takes the profile of the amp, rather than emulating it, kind of making it a closer match to regular guitar plugins or amp simulators, although that’s just the opinion of a happy owner that doesn’t own anything else! They weren’t designed to be used for bass amps, but people have actually started profiling bass amps, and have shared them on the internet. This is something I must try out! I’ll be sure to post the results. As part of a long term collaboration with some other composers & songwriters, I’ve been working on a few Computer Game music audio bundle releases. These releases contain multiple tracks written with a specific genre of gaming in mind. Our current project is a first person shooter/action game based bundle called ‘Firefight’. 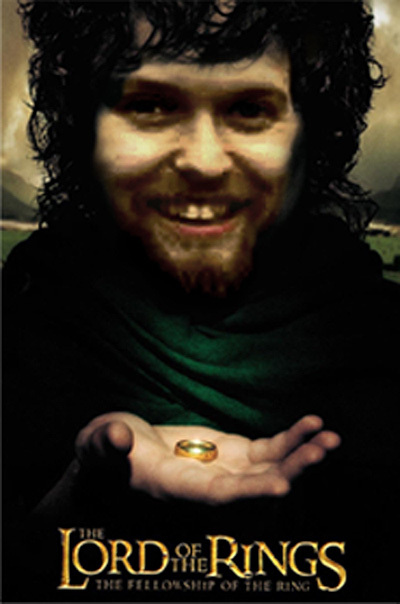 The plan is to release a small, medium sized, large and ‘epic’ sized bundle for different levels of developers. Currently the smaller release of Firefight and another release based on the Horror/Survival Horror genres called ‘Hordes of the Dead’ are available on the Unity asset store. Firefight on the asset store. hordes of the Dead on the asset store. 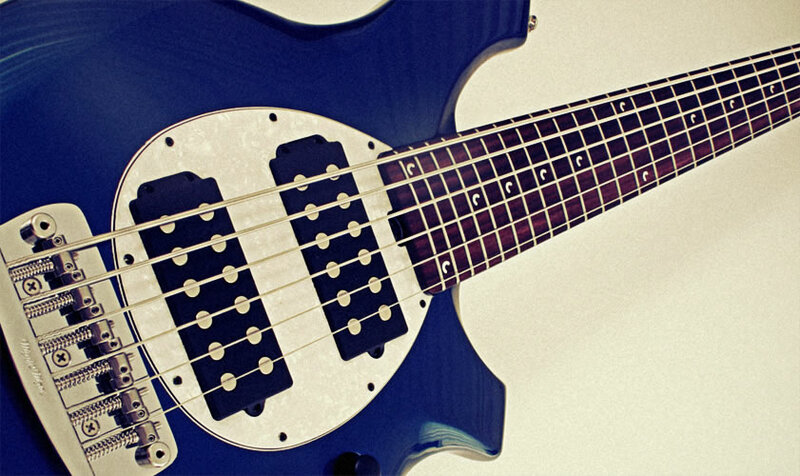 A great sounding bass, although you either love or hate the look. I of course, love it! Copyright Mike Bridge © 2014. All Rights Reserved.